exposarazzi: Ruh roh...Exposarazzi gets ready to do the "JLo/Casper Smart SPLIT" toldyaso dance! 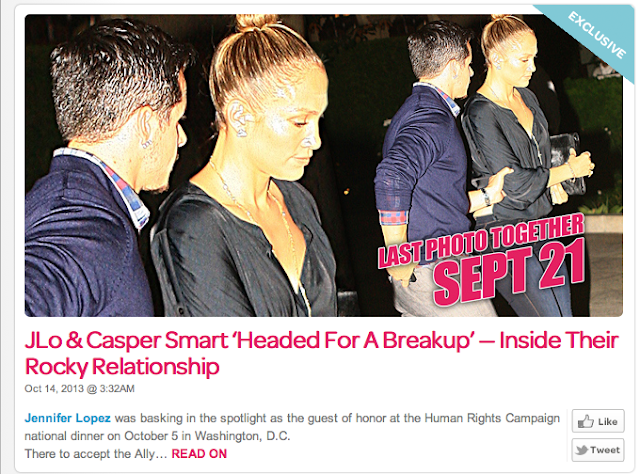 Ruh roh...Exposarazzi gets ready to do the "JLo/Casper Smart SPLIT" toldyaso dance! EDDIE!! Come back now or no allowance this week!! Toilet Humor: Peek Inside LeAnn Rimes' World! It's National Dean Sheremet Day!